Have you ever wondered exactly where your food comes from? Studies have found that today’s consumers are increasingly interested in understanding the source, ingredient list, and nutritional content of their food. They desire transparency of the food value chain, the network of stakeholders involved in growing, processing, and selling the food that consumers eat – from farm to table. Although historically the journey from farm to table was a short trip, today’s food value chain is vast, complex, and dominated by “Big Ag”: large global firms that dominate each phase of the multi-step production process. Food products fall into four major categories–Repeat, Fresh, Special, and Frozen–each with its own logistical structures, requirements, and challenges. Today’s shoppers are driving a shift from Repeat (traditional center-aisle packaged foods) toward Fresh and Special foods. This shift is further complicating the food value chain as fresh and special foods require a specialized web of logistical infrastructure. The real estate landscape of the food value chain is amidst a massive restructuring, which presents tremendous investment opportunities in urban retail and industrial properties. 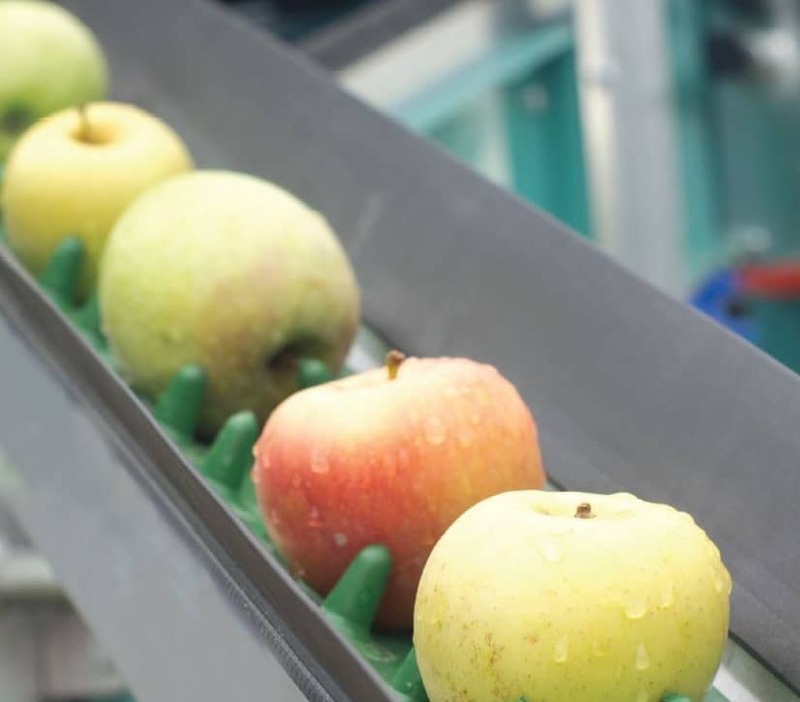 Our understanding of the entire supply chain enables us to create real estate properties suited for the physical requirements of the food industry in the 21st century. Please contact webmaster@longpoint.com to request an electronic copy.